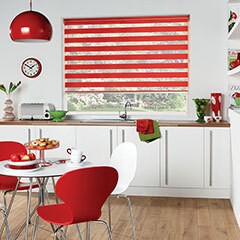 Lite n Shade blinds available at Millennium Blinds, Whitchurch, Cardiff. 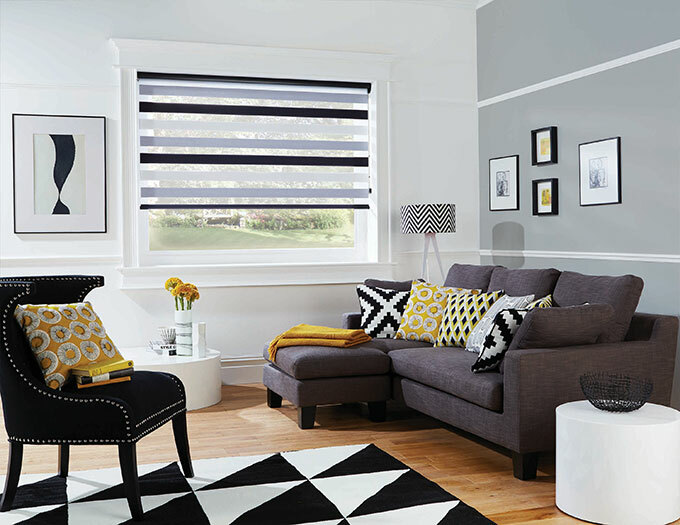 Lite n shade blinds bring your home the very latest innovation in window blinds. 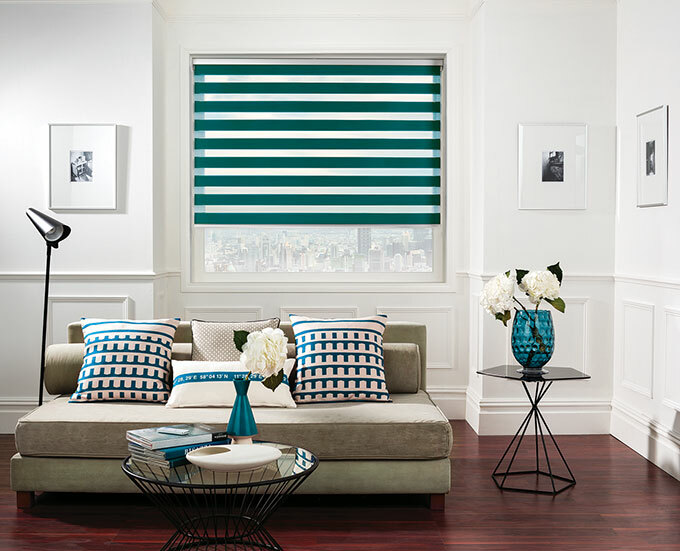 Featuring two layers of translucent and opaque horizontal striped fabric they help combine contemporary shading with stylish practicality. 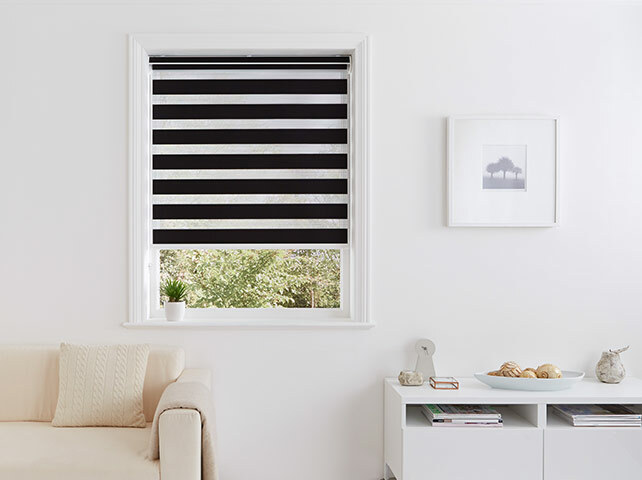 Easy to use, a single control is used to slide the opaque and translucent woven stripes between each other to vary not only the amount of light enetering the room but also the look of your window blind. With two independent moving layers the stripes glide past each other creating a unique open and closed effect, offering you a limitless amount of light control. Why not make a real statement in your home? 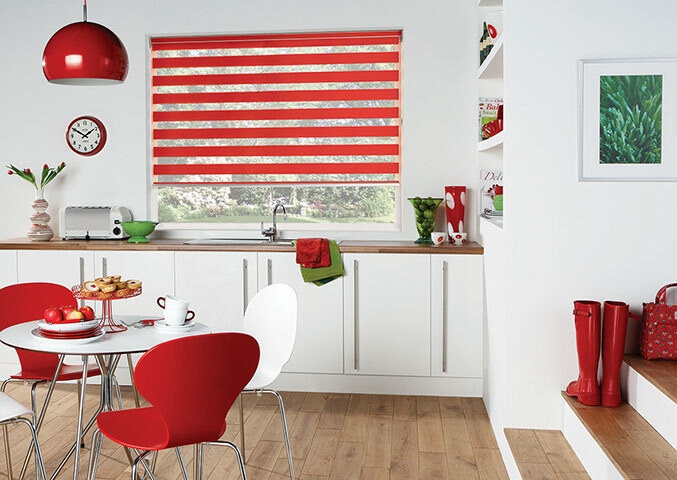 In addition to our Lite n Shade range we also stock Senses Mirage, the latest innovation in enhanced light control blinds. 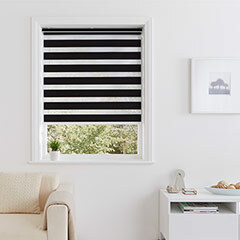 The new Senses Mirage Blind System can be used fully open, fully closed or anywhere in between giving you exceptional light control in any room. Available in over 30 Mirage fabrics and finishes, high end look and feel at reasonable prices. Can be fitted to any standard chain or motorised system. 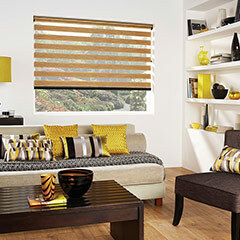 Why choose Lite n Shade blinds? 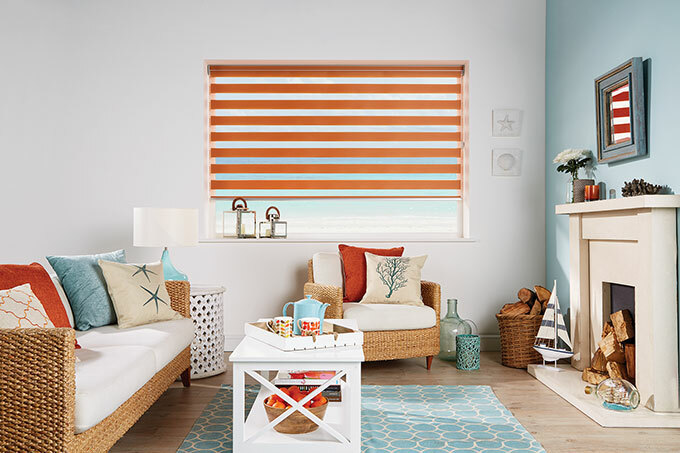 Allows for full privacy or a stunning striped window statement. 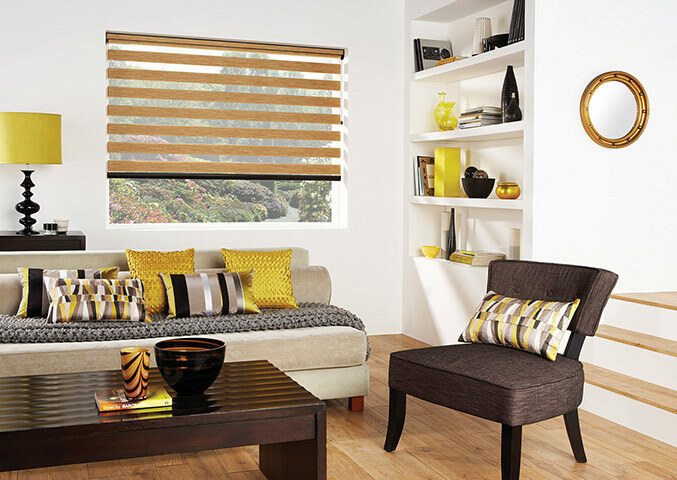 Get a 10% discount when you purchase 3 or more lit n shade blinds.